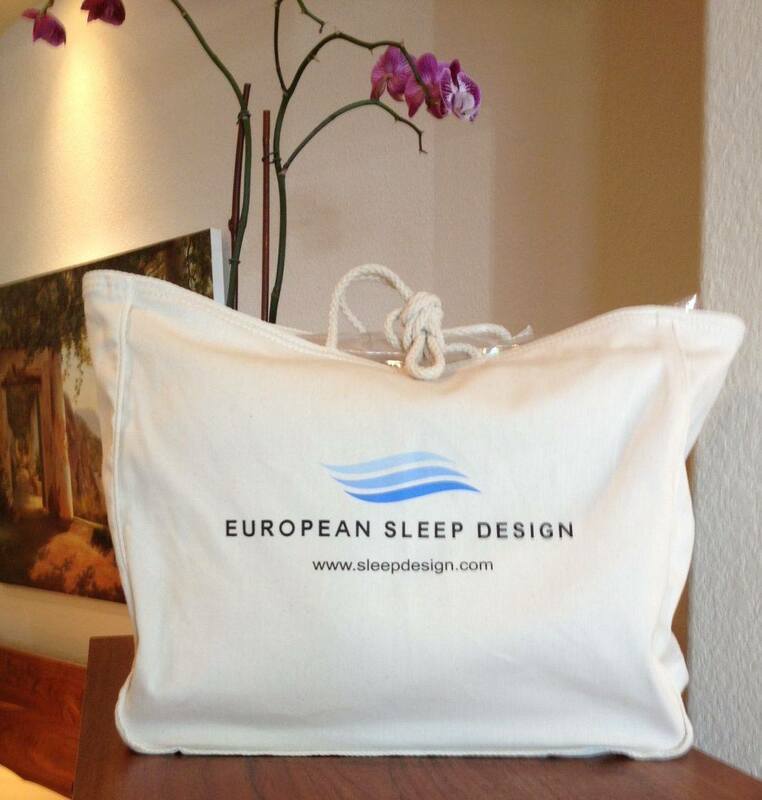 European Sleep Design was established in 2002 and is a locally and family owned business specialized in mattresses, bedding accessories as well as bedroom furniture. Their mission is to provide better sleep for their customers and their staff are committed to providing innovative sleep products to improve customers lives. Their showroom is located in California, in the suburb of Folsom in the Pavilions Shopping Center. They currently serve customers in the following surrounding areas: Sacramento, Central Valley, and Western Nevada. 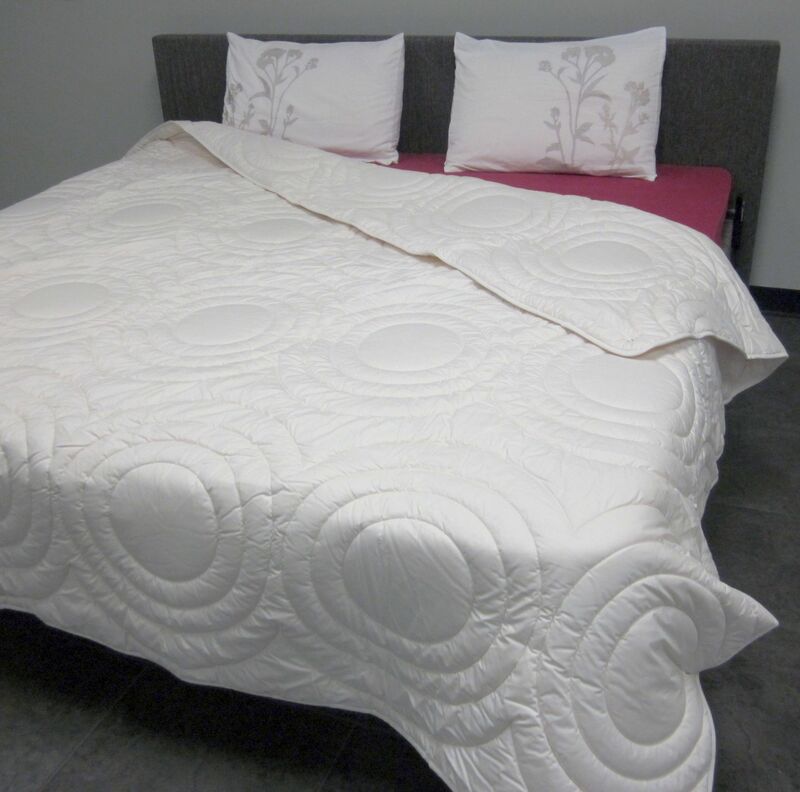 They offer a bedding line with products geared towards being healthy, valuable, and comforting. 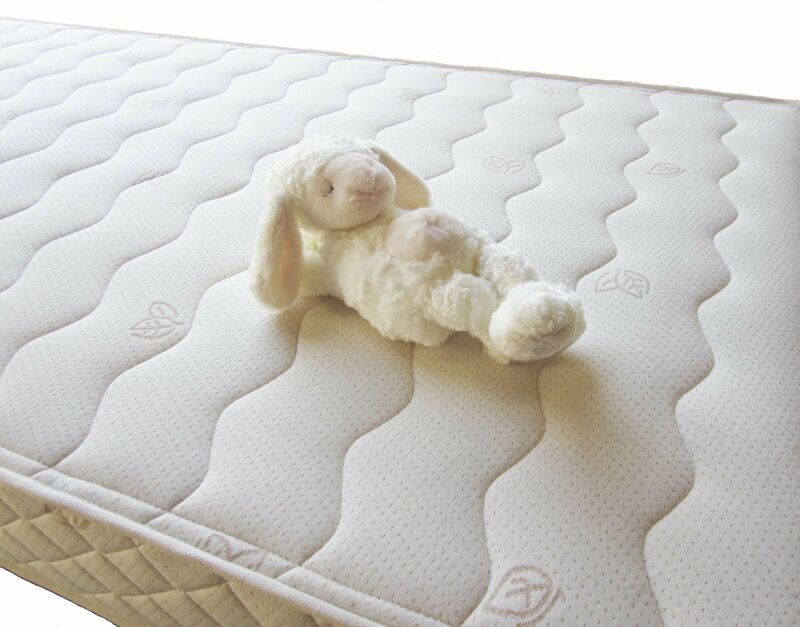 They are designed by European-sourced quality materials which are pure, organic, certified, and designed to improve respiration and maintaining a stable sleeping climate. Their product line includes mattresses, toppers, pillows, and bedroom furniture. 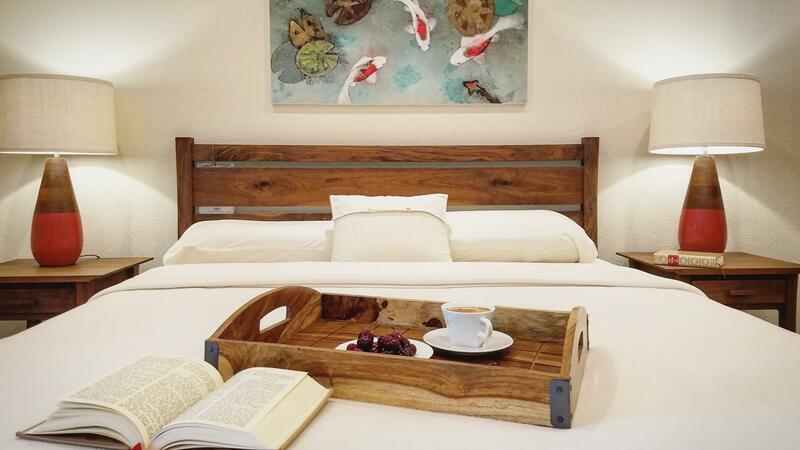 European Sleep Design offers natural latex mattresses as well as latex mattress toppers that are derived from plantation-grown rubber trees. All mattresses are made of natural materials and are free of harmful substances, and in contrast they are beneficial for both your health and the environment. Their latex mattresses are Cradle-to-Cradle certified, which indicates that their products are produced in a responsible manner. Furthermore, the mattresses are also certified by Oeko-Tex, which is a European environmental board that tests for chemical content. European Sleep Design strives to provide a mattress buying experience which is personal, as they believe there is no one size fits all mattress. Furthermore, they also offer other bedding accessories such as latex pillows, as well as pillows filled with wool material, which are designed to support the head and neck for better breathing. 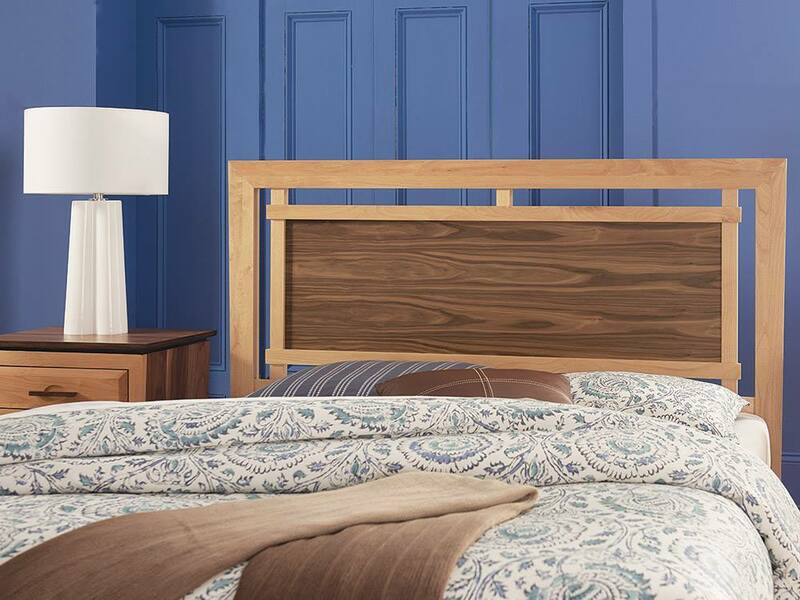 To compliment your bedroom, they also offer bedroom furniture such as bed frames, platform beds, storage beds, and dressers which are all eco-friendly and crafted from solid as well as sustainable sourced hardwood from the United States.